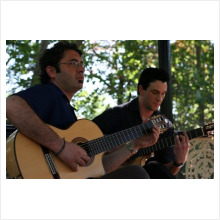 Brazilian choro, Argentinian tango & more. Jazz, latin and FLAMENCO! Featuring the most dazzling technique you can imagine, this duo are perfect for cafes, weddings, festivals etc. 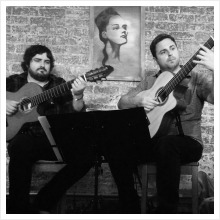 Jaleo infuse the fire and passion of Flamenco with the soulful and hypnotic rhythms of South America, to create a new and passionate sound. 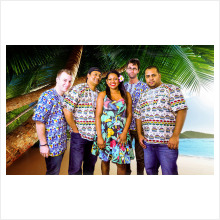 Jaspora perform a wide variety of tropical genres including: Soca, Calypso, Tropical Reggae, Sega and Seggae. The band blends these tropical sounds with a non-stop energy driven live show. 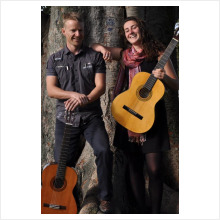 Jaspora’s music is groovy, dancy, high-energy entertainment. 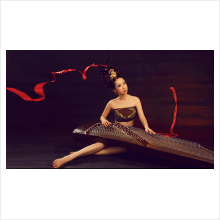 Karmin is a soloist who plays the traditional Chinese instruments guzheng, pipa and guquin. 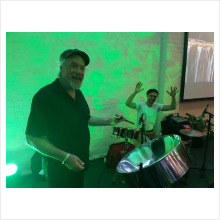 Authentic sounds of the Carribean! 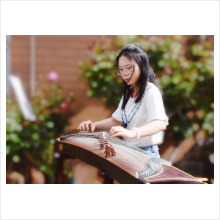 Meng Wang is a versatile Chinese/Australian musician, teacher and composer with strong influences by Chinese classical and western contemporary music. Spyndrift are a highly theatrical quintet who plays an intoxicating range of musical styles from dub-ska to circus-cabaret. 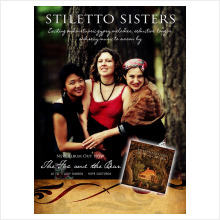 The Stiletto Sisters perform with extraordinary emotional range from extreme delicacy to blazing intensity and more than a touch of humour with their seductive blend of Hungarian gypsy, tango and love songs from around the world. 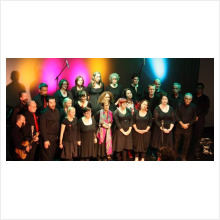 One of Victoria’s leading gospel and world music choirs, focussing on a capella and rhythm, and ranging from a big deep sound to something light and spine tingling.